Tanith has left one heck of a legacy. I would never dream of attempting to compile a ‘Best of’ collection, so instead I’ve let others do so for me. 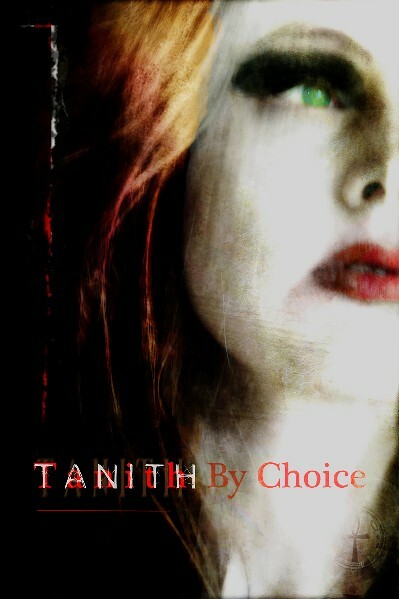 TANITH BY CHOICE features many of her finest stories, as chosen by those who knew her. With contributions from Storm Constantine, Craig Gidney, Mavis Haut, Stephen Jones, John Kaiine (Tanith’s widower), Vera Nazarian, Allison Rich, Sarah Singleton, Kari Sperring, Sam Stone, Cecilia Dart-Thornton, Freda Warrington, Nadia van der Westhuizen, and Ian Whates, each story is accompanied by a note from the person responsible for selecting it explaining why this tale means so much to them. Available as a paperback and a numbered limited edition hardback. The hardback includes patterned endpapers that feature photos of the author, many taken from the publisher's private collection.